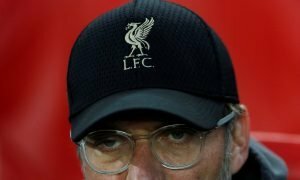 Look at him now: The ex-Liverpool man Benitez might have tried to 'break' - Verdict | The Transfer Tavern | News, breakdown and analysis on all things football! Yossi Benayoun is one of the few players who possess the honours of being intrinsically linked to more than a single club in football fans minds. The former West Ham man made the switch from Upton Park in 2007 as what Benitez described as the perfect replacement for Luis Garcia, who joined Atletico Madrid in earlier in the summer. “He said he was desperate to only join Liverpool and like Luis he is a very technical, clever player with a lot of game intelligence,” said Benitez at the time (BBC Sport). “He can also play in many positions, giving us a different option for the team. “When you have quality players with his ability showing so much passion to play for your club, it’s really good for the team,” he added. The world’s highest paid Israeli footballer did just that. Benayoun was immense when he played – a mercurial talent who was versatile enough to operate anywhere on the forward line, using his trickery, agility and technical ability to consistently turn defences inside out, he was Liverpool’s answer to the Swiss Army Knife – with a sprinkle of jazz added. But he was criminally underappreciated at times. Indeed, just a small amount of research has found that Benayoun only sporadically appeared in Rafael Benitez’s starting line-ups over the three seasons he spent with the club, with the Spaniard favouring the industrious services of Dirk Kuyt, and even Albert Riera at times, which genuinely defies belief in retrospect – because, realistically, who remembers him? Forget the quality performance he put in against Arsenal in the 2009 4-4 thriller, where he scored two precious goals, and put in a scintillating playmaking performance, one that encapsulated everything about the game; and forget the late winners he scored against Real Madrid and Fulham. 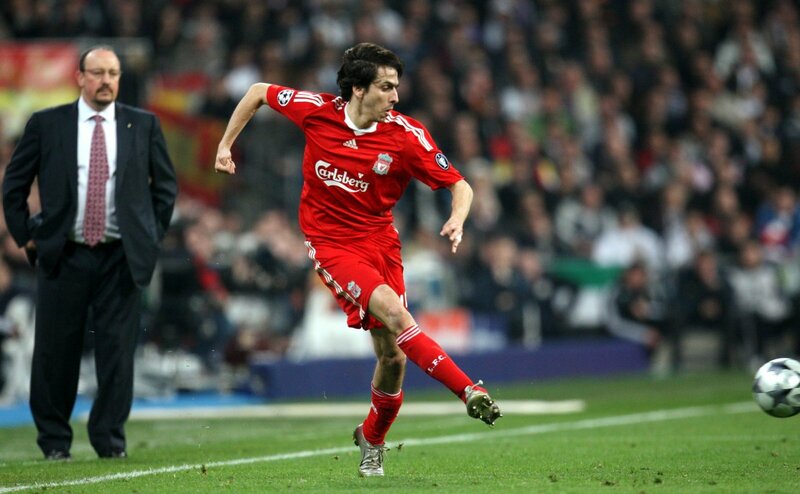 Benayoun was not the typical star, and his stock at Liverpool suffered because of it. After scoring 29 goals in 134 games and at 30-years-old he left Anfield to join fellow Premier League side Chelsea, but not without a dig at his former employer. “Everyone asks me why I left Liverpool,” Benayoun told The News of the World (via Goal.com). “There is only one reason – Rafa Benitez. “He never treated me with the respect I deserved. If I played well, I never felt he gave me credit. When I scored, I still expected to be out of the team the next game. He continued, “he [Benitez] tried to destroy my confidence. You can’t treat a player like this and expect him to be happy. I don’t want to speak on behalf of other players at Liverpool, but people know what happened to Albert Riera and Xabi Alonso. Benayoun would go on to win the Europa League with Chelsea, before moving to QPR for a brief stint and settling in his native Israel where he is due to retire at the end of the season playing for Beitar Jerusalem.